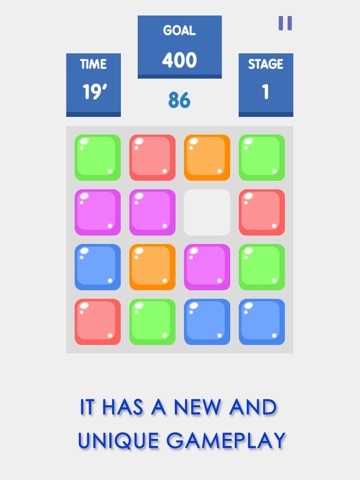 Discussion in 'iPhone and iPad Games' started by TouchArcade Bot, Jun 2, 2015. 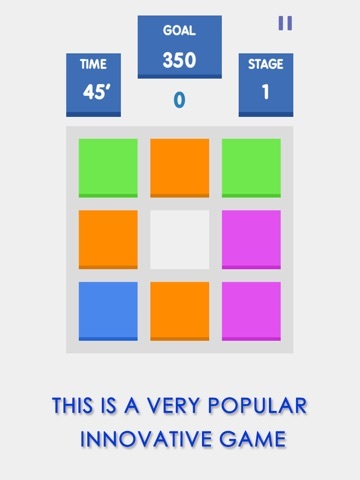 This is a very addictive innovation crush game, Unique gameplay will make you unconsciously indulge them forget the time. 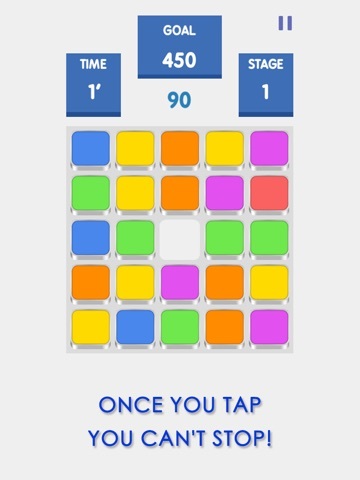 The game is very easy to get started, but it is very difficult to get a high score! 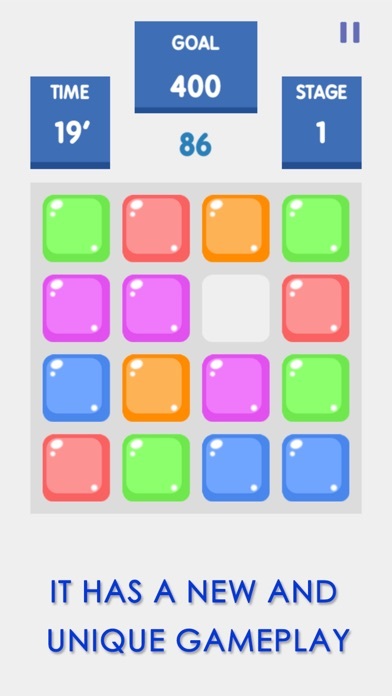 【How To Play】 Tap on a tile to move it,if the tile you moved connecting more than 3 tiles with the same color,all these tiles will be crush . 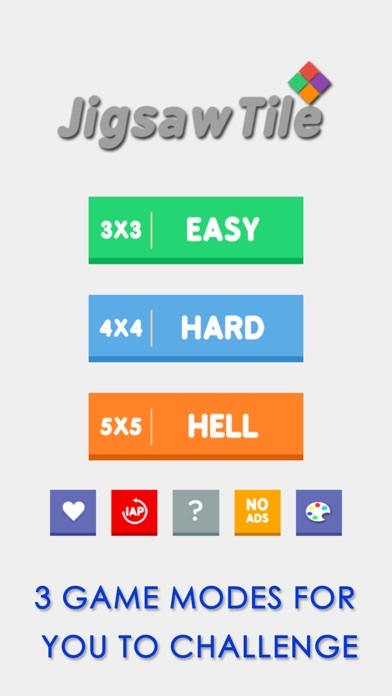 【Feature】 ◈◈Simple design,addictive gameplay,exciting experience,challenging and innovative games. 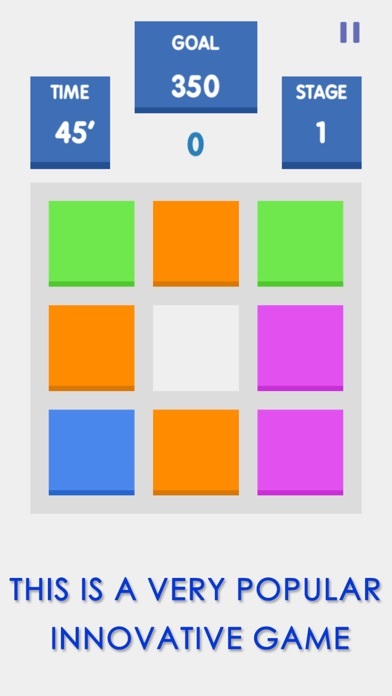 ◈◈Share game to Facebook. 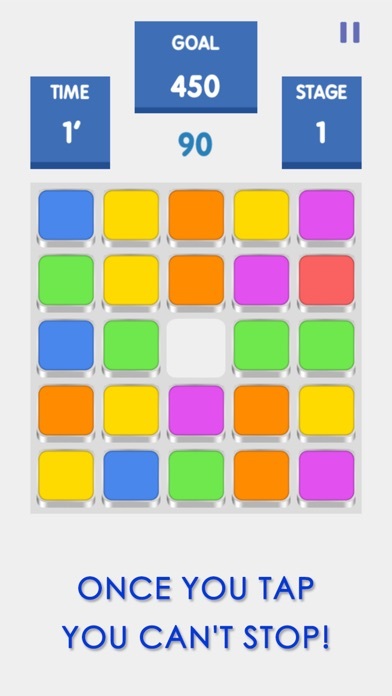 ◈◈Support Game Center Leaderboards. ◈◈Optimized for all iPhone and iPad Retina Displays including iPhone 6 and 6 Plus. 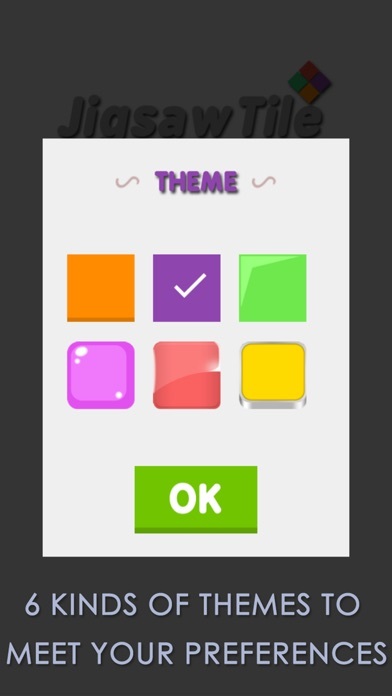 ◈◈◈◈◈ Enjoy Game,Enjoy Happy. 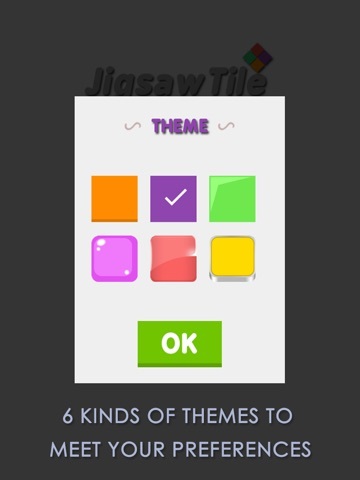 Powered by EnjoyGame Studios ◈◈◈◈◈ Sliding jigsaw puzzle tile! 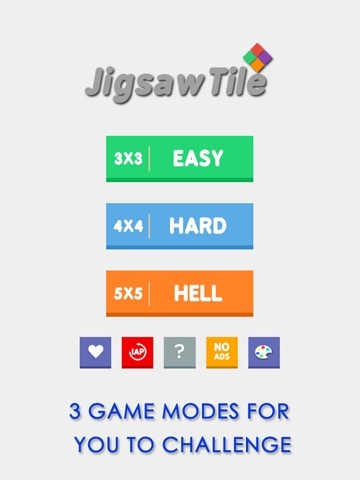 Improve brains and eyesight, enjoy the game fun!.